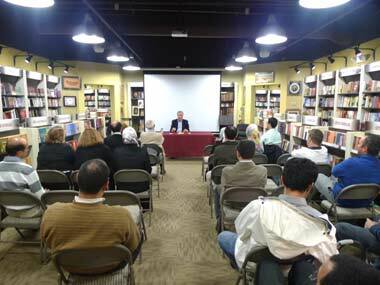 Dr. Vince Parillo discussed his recent novel “Guardians of the Gate” – which is a compelling historical novel about Ellis Island and the people who worked and/or emigrated through there in the 1890s and early 1900s. 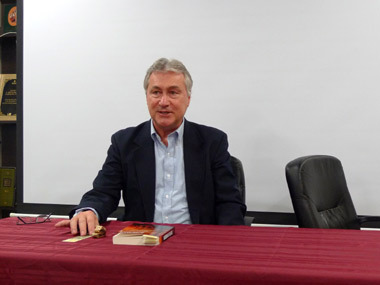 He read several passages from his novel as well as gave historical information about Ellis Island. 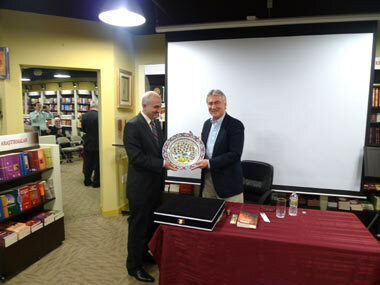 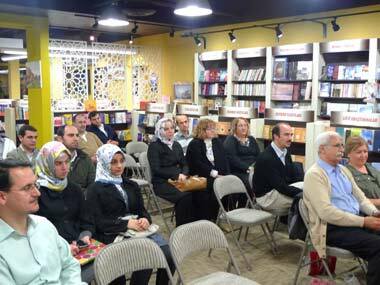 There was Q&A after the discussion and also a book signing, we thank Dr. Vince Parrillo for his valuable presentation.